Nutritive herbs such as nettle and horsetail are great for healthy hair, skin and nails. Come learn about common herbs that can be used for beauty care. We will learn about the different properties of each herb and how to use it as a beauty herb. We will learn about the internal benefits as well as the external. 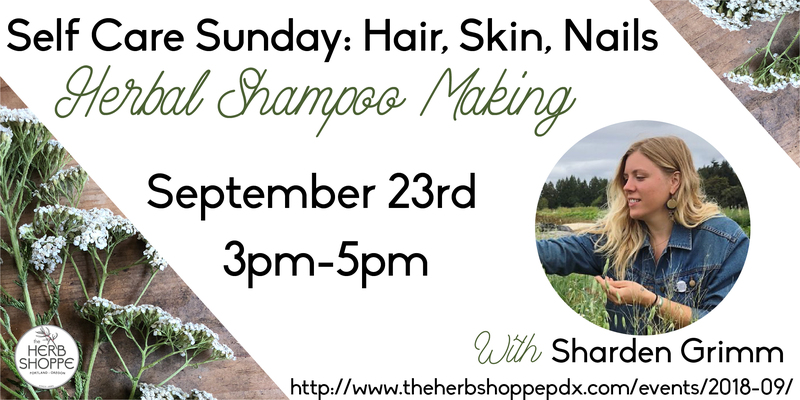 In this class we will make Herbal Shampoo for you to take home! As a witch, a healer, a student, and a DIY enthusiast, Sharden inspires to learn as much as she can about walking The Plant Path. 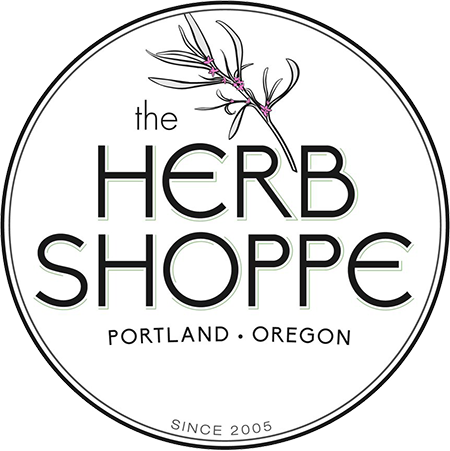 She has been self studying Western Herbalism, all natural skincare, nutrition, and yoga for many years. In her free time she develops skin care products, formulates medicine for friends and family, and experiments with the natural world. Find out more by following her on instagram via @shardengrimm. Tickets on Pre-sale until the day of the class here. Please purchase tickets day of in the shop.